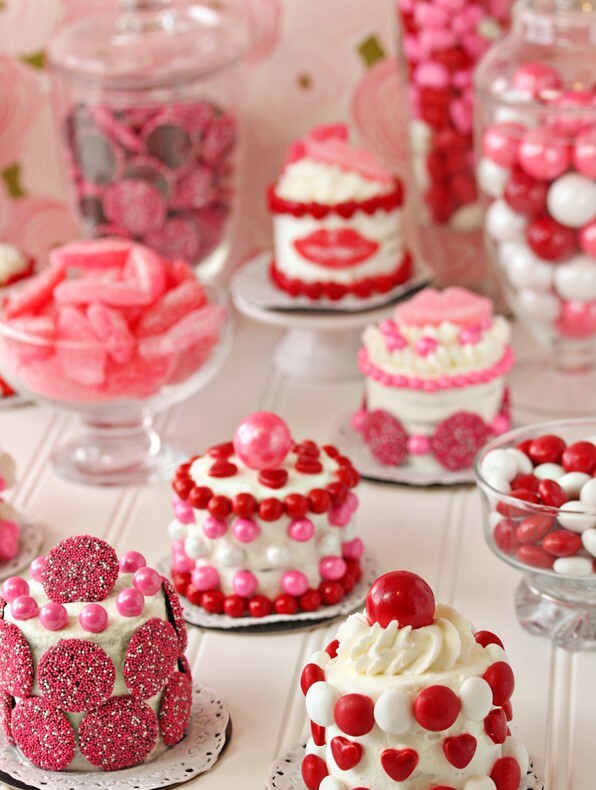 Are you looking for some easy Valentine’s dessert ideas that look cute? 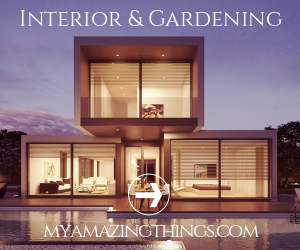 Do not miss this post, as we have the best ones only for you. 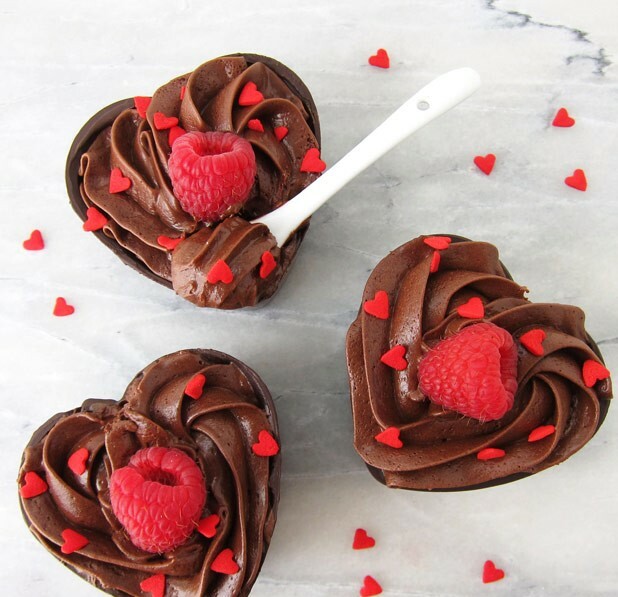 You don’t have to spend hours in the kitchen just to make the perfect Valentine’s dessert. Even lazy people can do it! 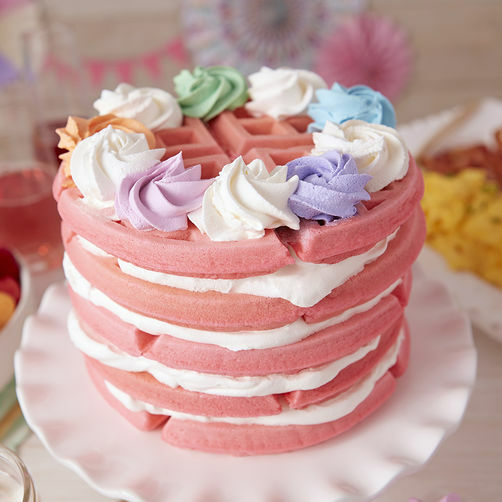 It does not matter if you adapt the classic desserts to this celebration, or just come up with something using storebought products. 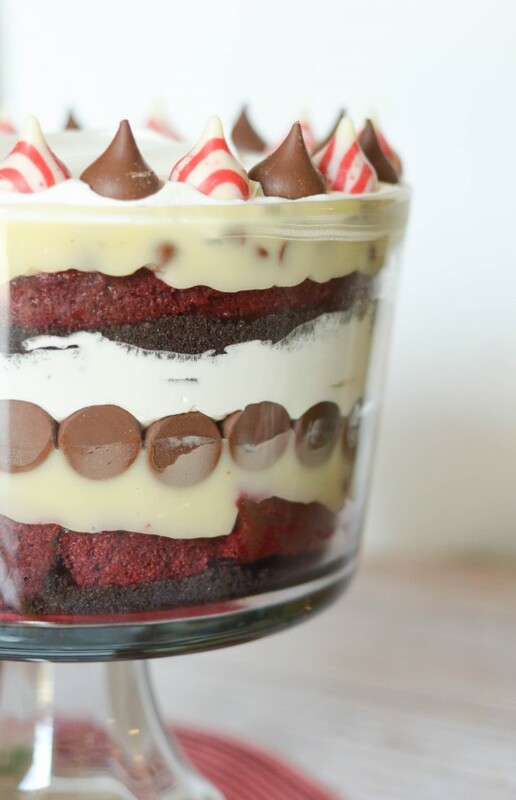 The only thing that matters is who you share Valentine’s dessert with. People love trifle because it is so easy to prepare and looks so decadent. And you can just get everything from the store and assemble it. The classic recipe includes broken dough, whipping cream, and additions of your choice. If you feel creative, then these ones are for you. Some biscuits and whipping cream will do the trick, while you have time to decorate them. Does this look challenging enough for you? 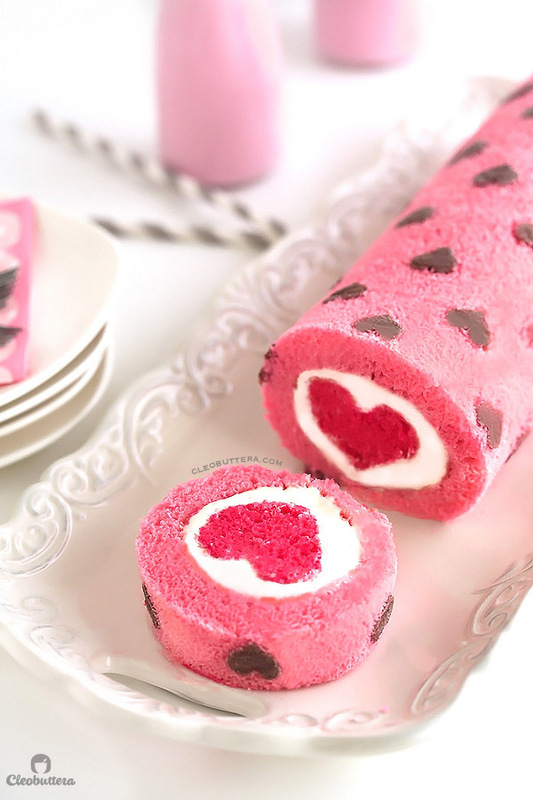 This cake roll looks so cute with the tiny hearts, but when you cut it there is another surprise. This is the best choice if you are looking for last-minute recipes. 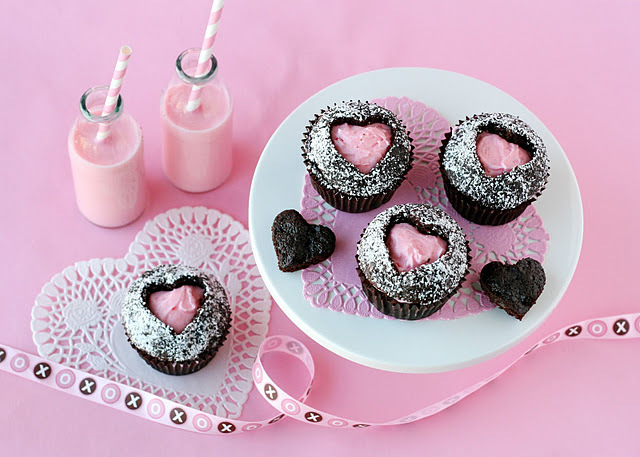 Take a few chocolate muffins, and cut off a heart shape using a cookie cutter. Then, fill it with pink icing. It is so easy, but looks fabulous! If you have a good sugar cookie recipe, then you are half-way done. Just get some food coloring and do miracles with the cookie cutter! Meringue is quite a simple and easy dessert. The best thing is that you can easily make different shapes. 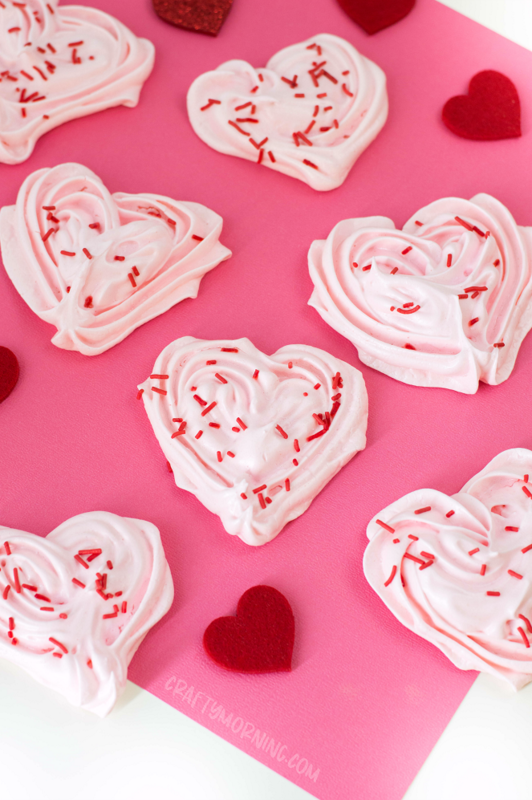 Add food coloring and make your cute heart-shaped meringue. It is not about the complex recipe, it is more about the way you serve it. And this cute dessert is the winner. The cups are made from chocolate and are filled with decadent and rich chocolate mousse. Use heart-shaped silicone mould to make the cups. 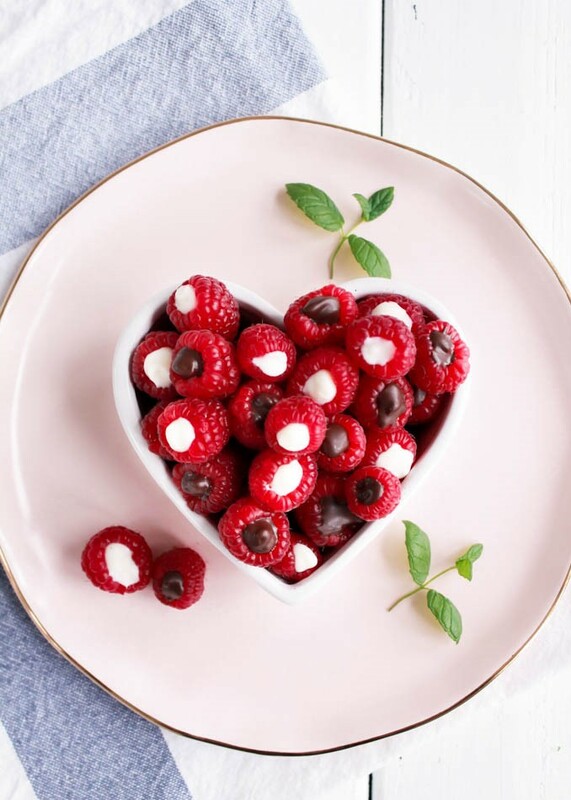 Raspberries are rich with flavor, and would make an excellent combination with chocolate. You can both use white and dark chocolate, just make sure that it is high quality so that the taste will be irreplaceable. 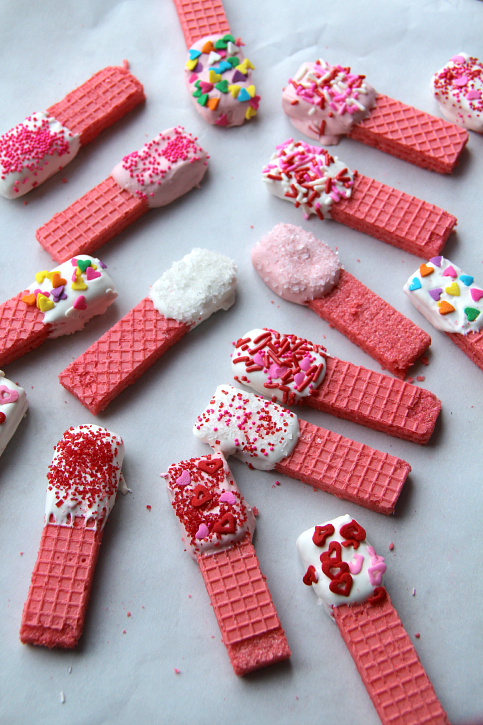 If you happen to love waffles, then this will become your favorite Valentine’s dessert. Even kids can do this one! 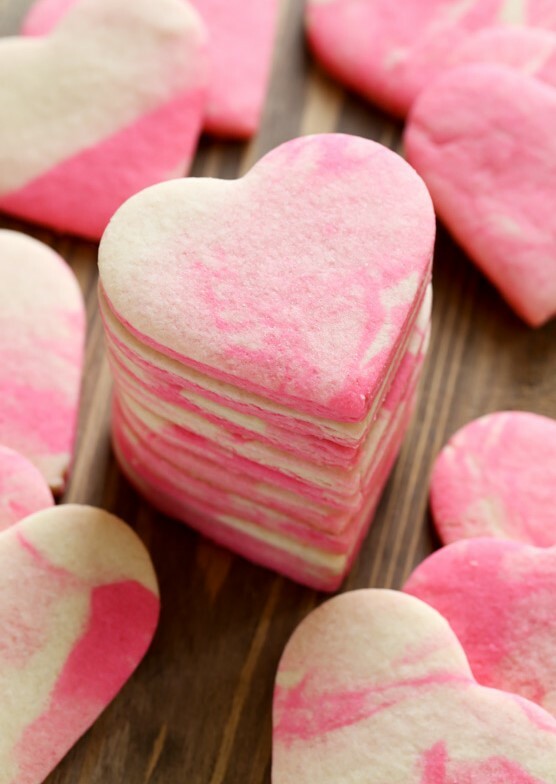 Pink wafer cookies will come handy when you want to make some nice treats as gifts. Cover the half with white chocolate and add some cute sprinkles. 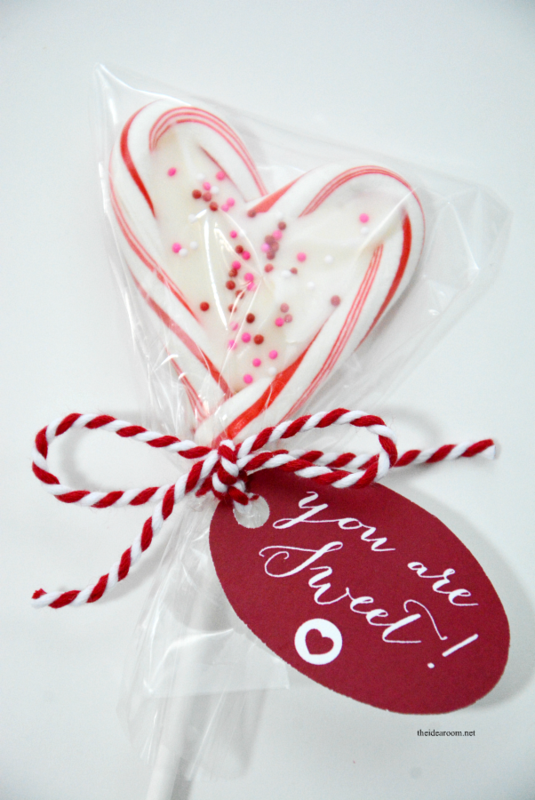 If you have some leftover candy canes from the holidays, then you are really lucky. You need two curved tops, which you will connect later with pouring melted white chocolate in the middle. Simply splendid!